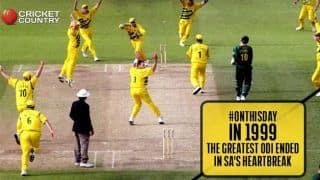 In Pictures: The greatest ODI ever! 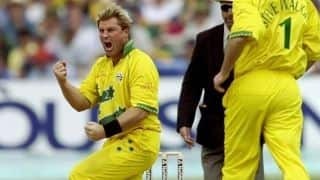 Shane Warne took the ancient, dying, exotic art of leg-spin from the cricket coffin, breathed rejuvenating life into it and dressed it in glitz and glamour, that too without possessing that essential weapon in the leg-spinner’s arsenal — the googly. There were celebrity engagements, crude text messages, diuretic drugs, actual and virtual flings with many women, a balanced diet which meant a cheese burger in each hand and, somewhere along the way, shady bookmakers. The cell phone could be as damaging in his hand as a cricket ball. Yet, the memory of those whizzing, ripping, deliveries, hanging temptingly in the air, gripping the turf and spinning wickedly away, would have remained as glorious even if he had been a saint with blonde hair. 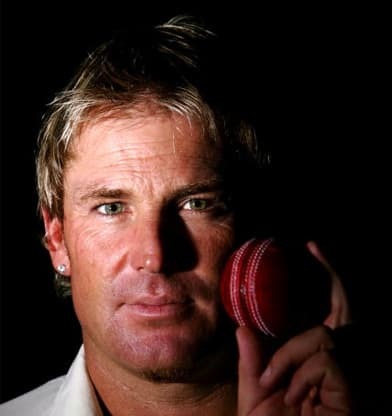 Warne could turn the ball a huge, huge way from the leg. 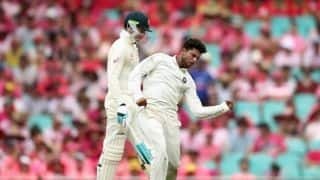 He could rip it across the entire extensive expanse of Mike Gatting, clutching the hearts of the English batsmen in cold leg-spinner’s grip. He could send down a flipper that would almost hug the surface. He used the Magnus Effect as never before. Late in cricketing life, he countered shorter boundaries and exponentially improved bats by developing the slider. Shivnarine Chanderpaul was left wondering about the laws of physics after one turned almost at right-angles, Alec Stewart looked curiously at the stumps crashed by a flipper as his bat hung a foot outside the line, Graham Gooch was bowled behind his legs playing no stroke, Andrew Strauss thrust his pad forward outside the off and the ball struck his leg-stump. 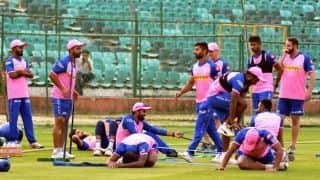 Virtually everyone but the Indians succumbed to his intrigue. Daryll Cullinan had to consult a psychologist in a bid to overcome the scars. 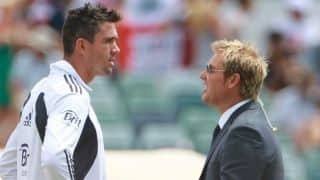 Great, mediocre or bad they might have been, Warne made plenty of batsmen look as silly. 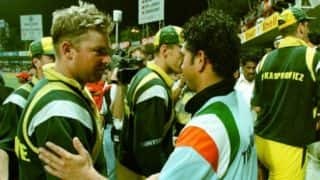 Truckloads of Test triumphs were punctuated by 20 wickets in the triumphant 1999 World Cup, with the Man of the Match award in both the semifinal and the final. 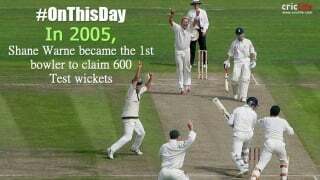 Handy with the bat, with the most number of runs without a century, he was also superb in the slips. 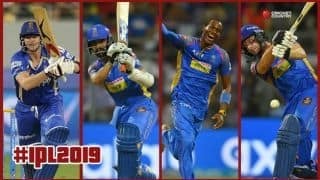 Additionally, Warne was perhaps the most astute cricket brains never to have led his country; his strategic genius showing through in the Indian Premier League for the Rajasthan Royals. 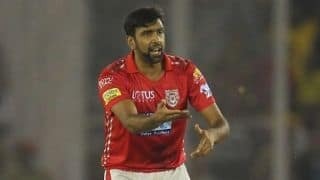 When he entered the scene, cricket world was dominated by pace and bounce. 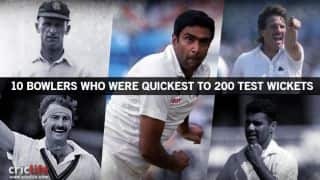 When he left, leg-spin, the most fascinating of arts in cricket, was re-established in its dazzling throne. 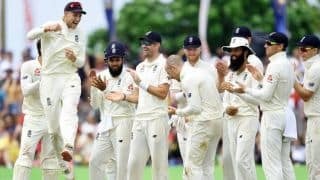 Stokes said he would "never ever ever ever ever ever" do it with Kohli at the non-striker's end. 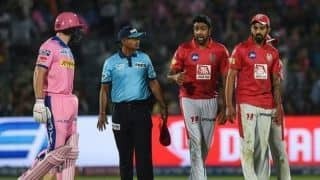 Warne pointed at how as captain it was Ashwin's duty to set the standards for the rest of the team to follow. 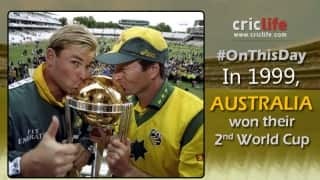 Only two touring non-Asian sides have ever swept a Test series in Asia - and they were both Australian.